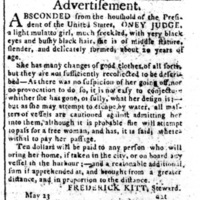 Determined that her freedom was worth any hardship, Ona Judge escaped slavery and defied George Washington's attempts to retrieve her. 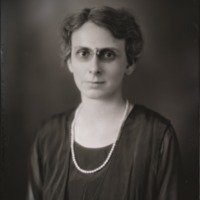 Throughout her career, Lucy Randolph Mason championed social reforms and legislation to help Southern workers. 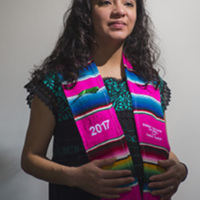 A native of Mexico, Isabel Castilloreceived an honorary doctorate from the University of San Francisco for her advocacy work on behalf of immigrants' rights. 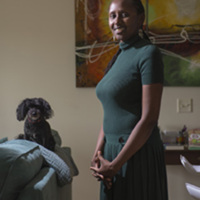 A native of Kenya, PatienceKamauis a member of the staff at the University's Center for Justice and Peacebuilding. 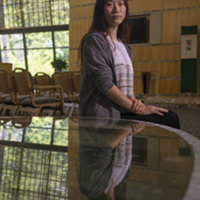 A native of China, Zhiyi (Joycee) Wang is a recipient of the Fairfax County 2018 Student Peace Award. 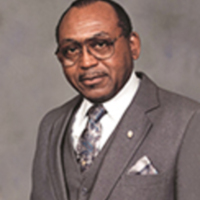 A schoolteacher and military veteran, Calvin C. Green filed a lawsuit in 1965 to compel New Kent County to desegregate its public schools. 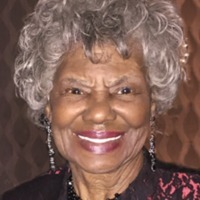 Award-winning educator and blues musician Gaye Adegbalola celebrates diversity and strives to empower others through her music. 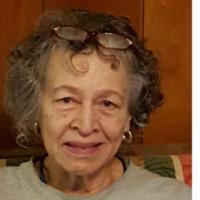 As a teenager, Edwilda Allen Isaac helped lead a walkout of students from R. R. Moton High School that contributed to ending school segregation in the United States.